Your supply chain is every touchpoint for a product that is delivered to a customer. It starts with suppliers of materials, components or services right through to eventual outbound delivery and customer service. It needs a strategy to control and optimise because it accounts for the majority of costs in many businesses. What Is Supply Chain Management All About? Why Is Good Supply Chain Management So Important? Proactive supply chain management reduces costs and improves profits significantly. Every stage of the process involves a cost, whether directly billable to you or bound up in overheads for supplies, warehousing and logistics. Excellent efficiency along the chain saves money and protects competitiveness while poor processes increase costs and erode profits. Poor efficiency also impacts customer satisfaction, which can manifest as loss of business. Businesses that actively manage their supply chain are better structured for increased earnings and growth. The reverse is true of companies that do not. Left unexamined, processes build up over time (or are inherited through acquisitions) that duplicate efforts or hinder productivity. Competition, loss of profit, or changes in demand from the market often spark efforts to assess and optimise the supply chain. What’s Involved In Supply Chain Optimisation? How can we improve our transportation management strategy? 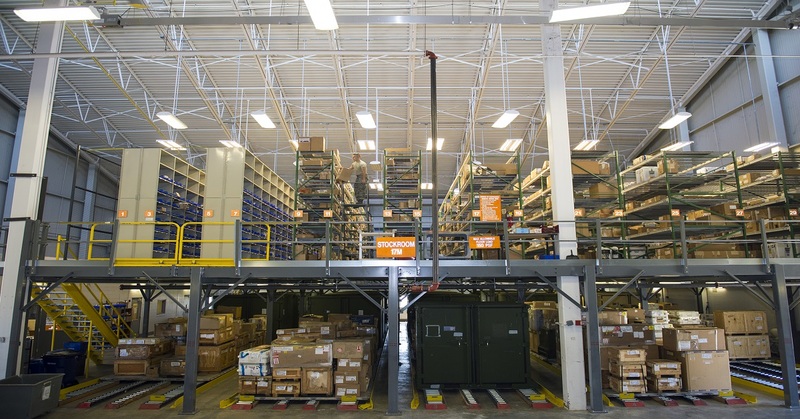 Would warehouse redesign make fulfilment more efficient with better productivity? 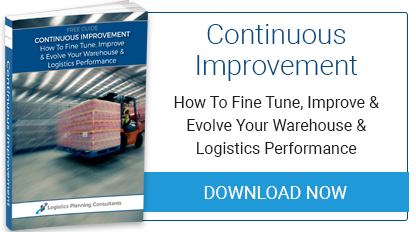 Is one warehouse or DC sufficient or should products be staged closer to customers? If we invest in network improvements, will we win more market share? Is there a solid business case for engaging 3PLs? What can technology do to improve processes and highlight inefficiencies? Expert advice from the outset is valuable to guide companies through ongoing improvements or optimisation in response to known problems. 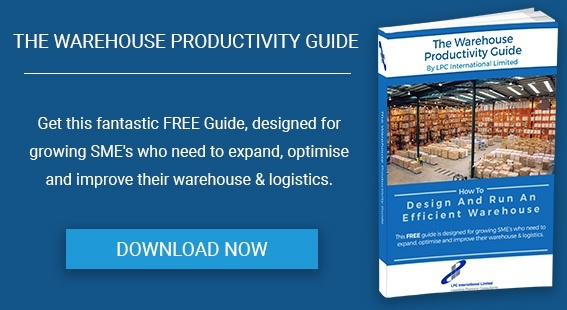 Download our Warehouse Productivity Guide - How To Design & Run An Efficient Warehouse for expert tips to help you optimise your supply chain.